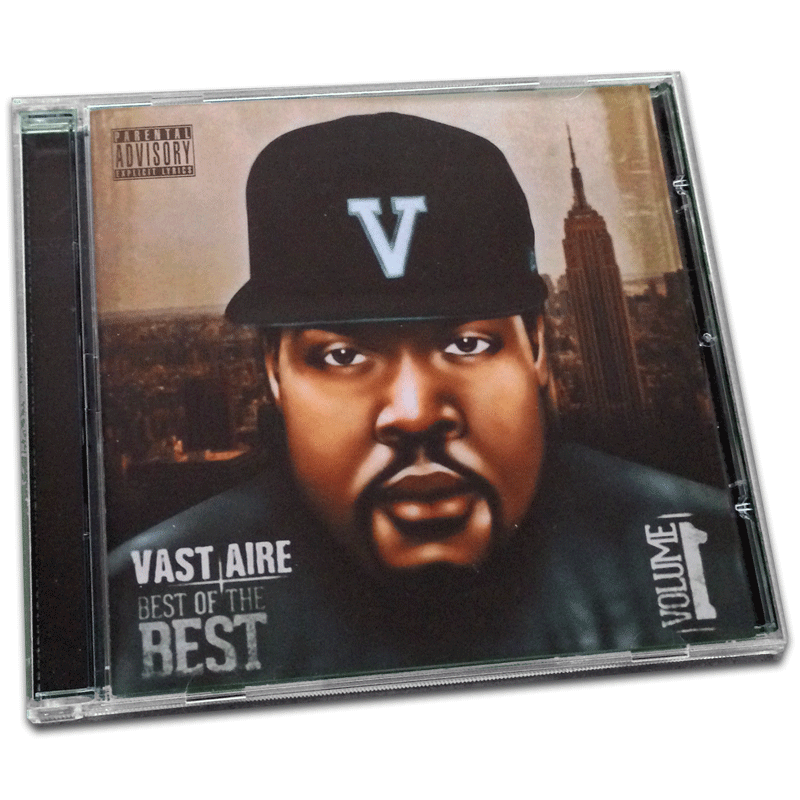 Best of the Best Vol. 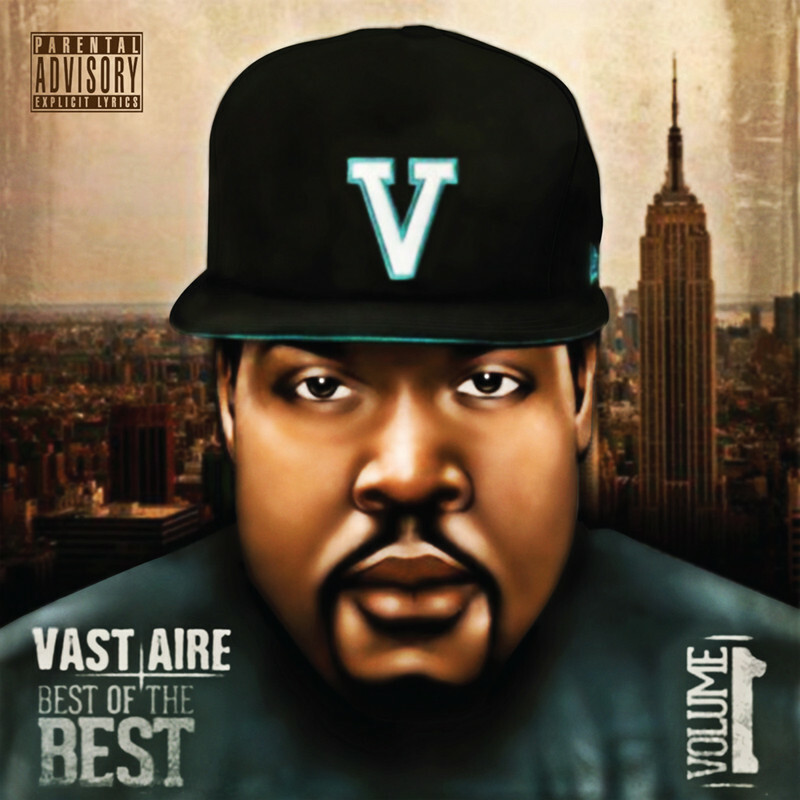 1, is a compilation album by Vast Aire of his best records. 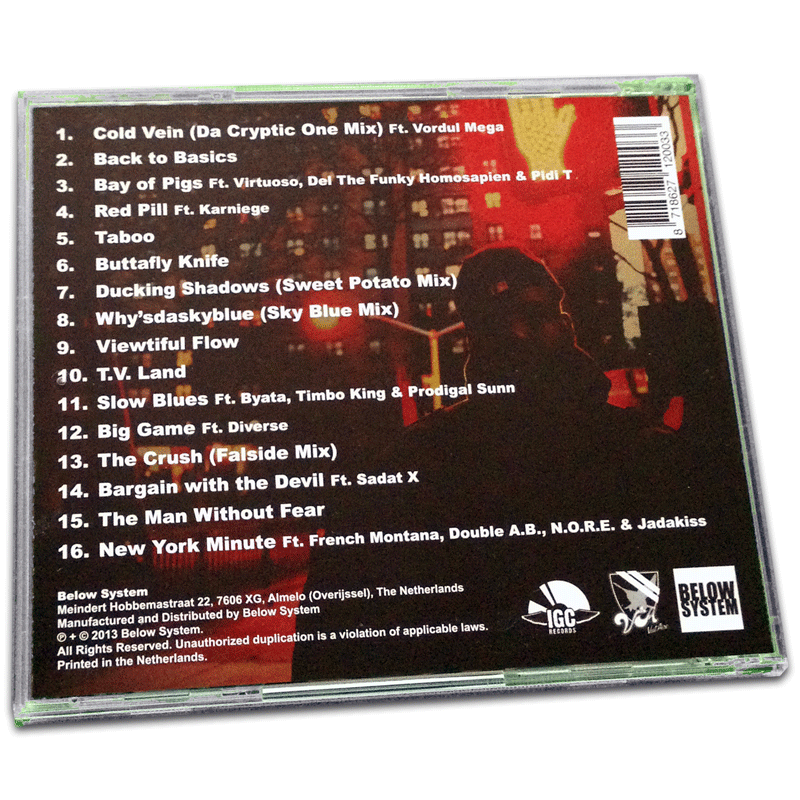 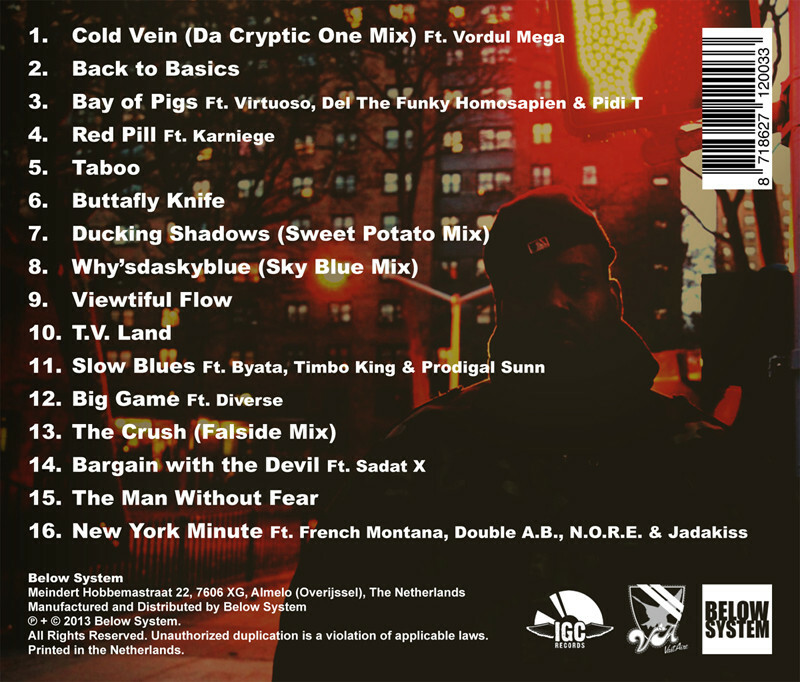 With featurings like Vordul Mega (Cannibal Ox), Virtuoso, Del the Funky Homosapien, Diverse, Sadat X, French Montana, N.O.R.E., Double A.B. 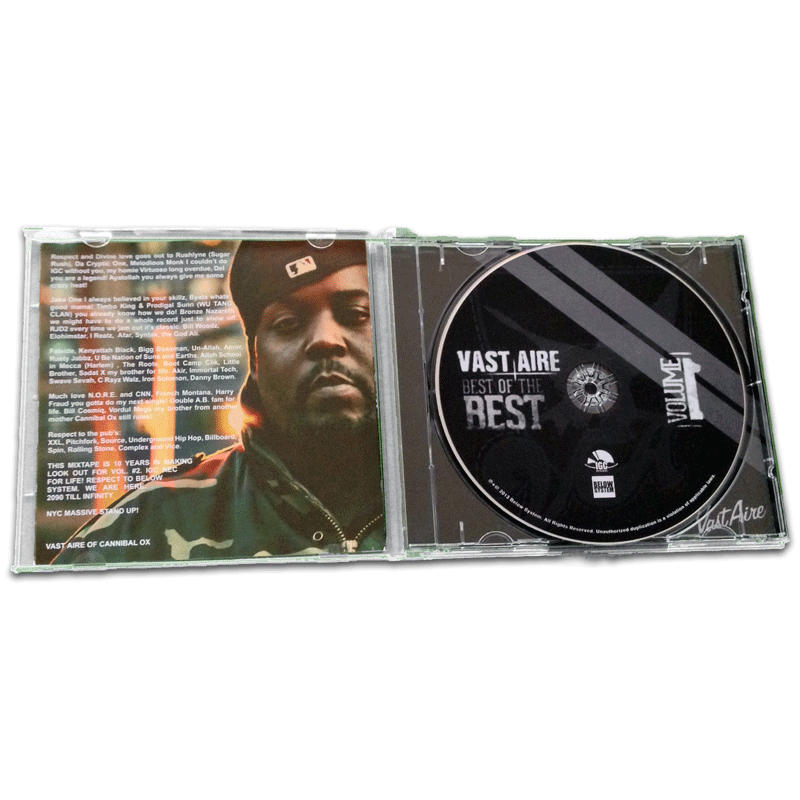 and Jadakiss, this release has been in the making for 10 years.